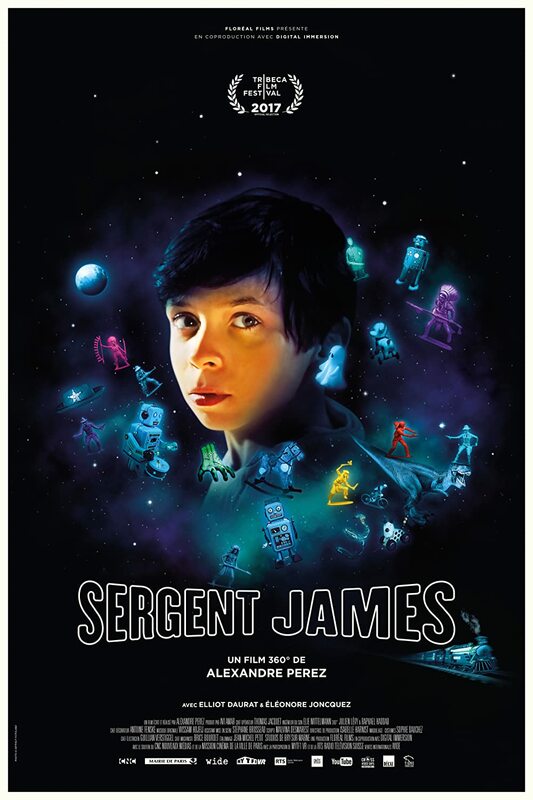 Sergent James is a short starring Elliot Daurat, Eléonore Joncquez, and Felix Pollack-McGeever. It is Leo's bedtime. When his mum goes to switch off the light, the little boy thinks there is something under his bed.